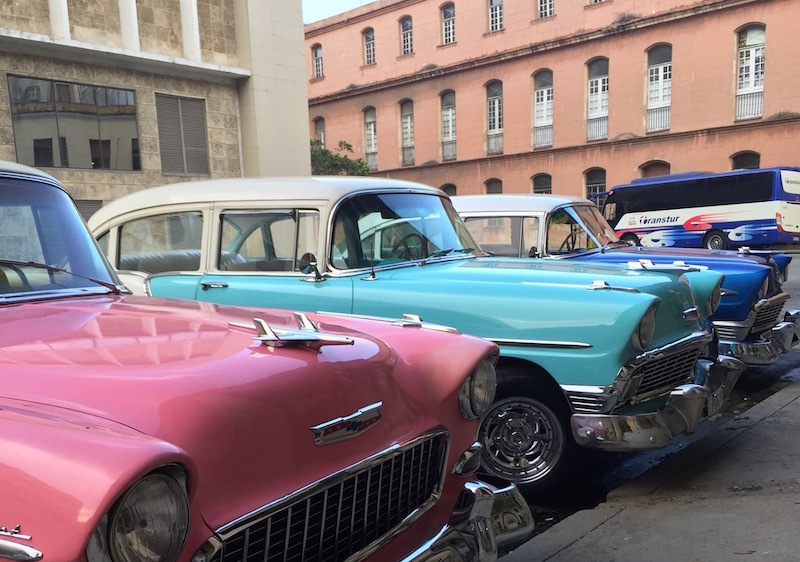 Havana is a great city, vibrant, colorful and rich of history. 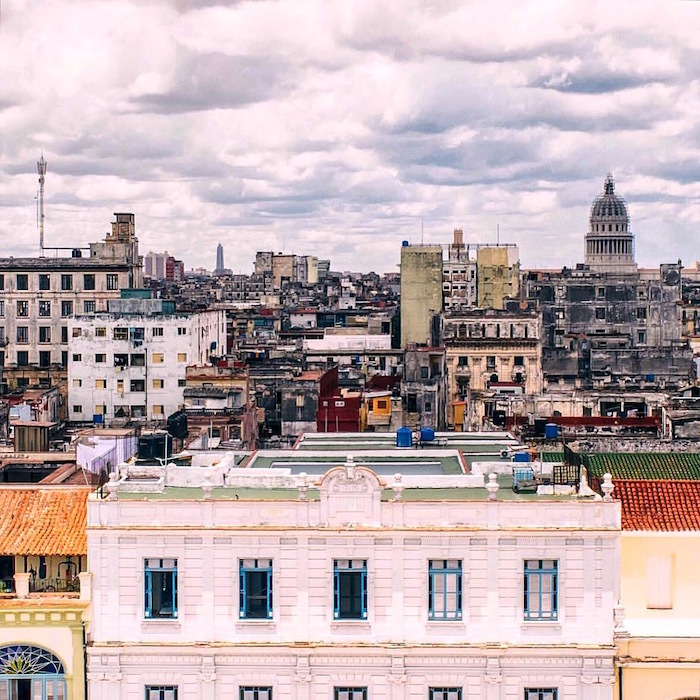 Especially if you visit Old Havana, you’ll be surprised by the beauty of the streets and the vibes. 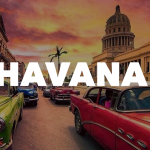 In this post we are going to see together how to get from Havana from Varadero. Many tourists prefer to enjoy Havana for about a week and them move to other beautiful locations across the island. One of these preferred locations is Varadero. With its wide and white beach Varadero is one of the most famous places in Cuba. Full of resorts and hotels, you will have the time to relax and enjoy 100% the beach and other facilities. Varadero is considered the place where you can relax more than explore and discover the culture and history of the island. 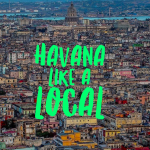 Havana is definitely the place to be if you prefer to explore and plunge into the Cuban culture. Even better if you decide to stay to a casa particular and not a hotel. If you are planning to get from Havana to Varadero there are mainly two ways to do that. The first one is by bus. You’ll be together with other travelers and you usually don’t make any stops or travel detours. Booking a private ride allows you travel at your one terms and eventually plan some stops during the trip to take some pictures or visit other areas. I had the chance to visit Varadero a couple of times. As I said, there are several resorts and big hotels, most of them built during the 80′. I went to one of those places and, to be honest, you can’t really feel if you are in Cuba or not. I stayed there only one night. I recommend you to book a casa particular in the area, your overall experience will be different! Also, unless you are a “beach mode” person and you want to lay all day long on the beach, I recommend you to pass only a few days in Varadero and then move to other areas such as Havana, Vinales, Pinar del Rio etc. As you might know internet connection in Cuba is not the best ever! It’s definitely improving but if you need to make reservations online and you already know your calendar it’s better if you book in advance. On the link below, you can book your taxi from Havana to Varadero. It’s like a tour so you will also have the chance to visit the local attractions and travel with an authentic car. 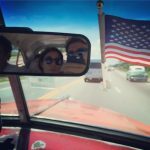 I hope this post helped you and enjoy Cuba! Cuba2Day is your one stop to discover everything you need to know about this amazing island. 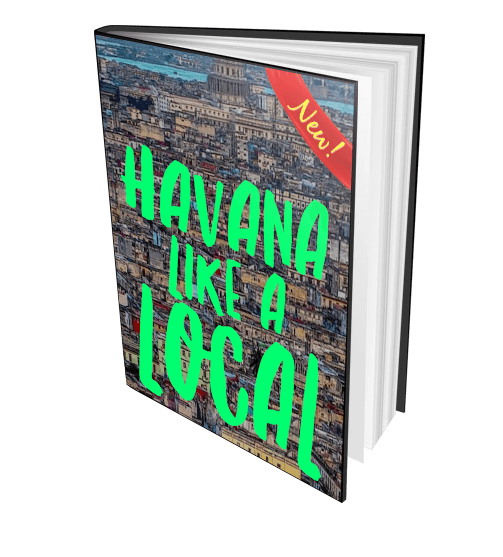 Find out tips and news to better enjoy your cuban experience. 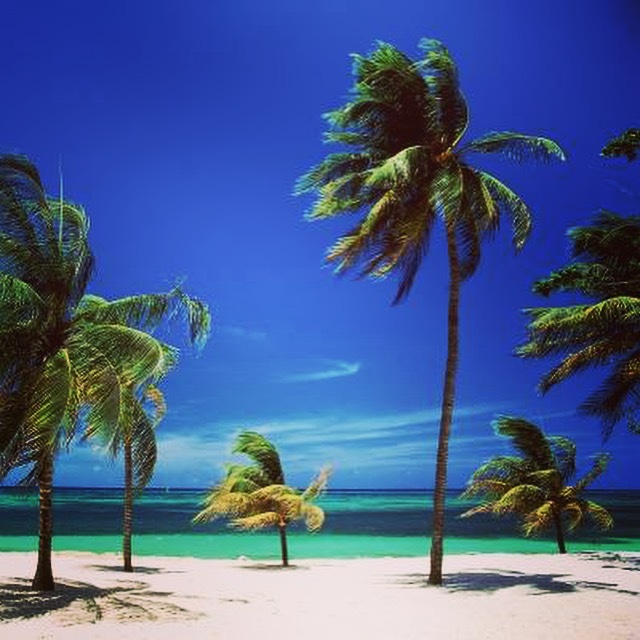 Your Cuban dream starts here! The latest and greatest posts! © 2019 Cuba2Day. All right reserved.